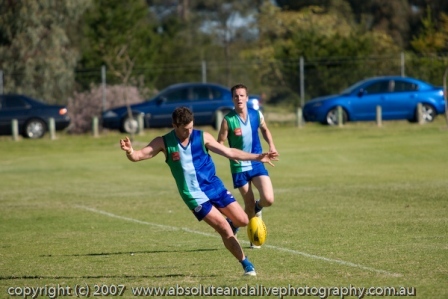 Trinity Aquinas Amateur Football Club (TAAFC) vs North Beach. 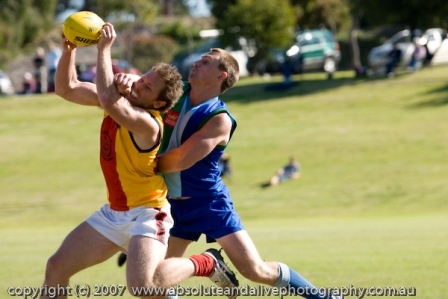 The first week of the finals. 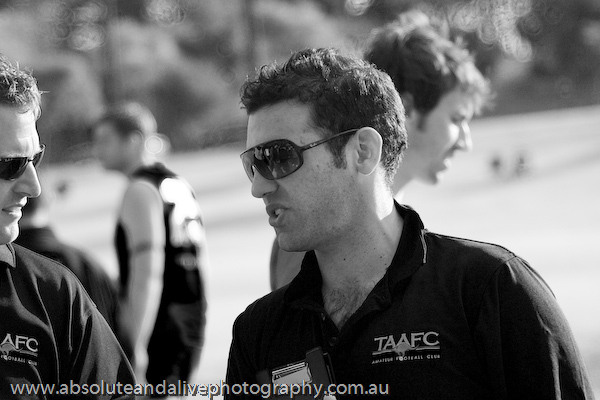 TAAFC lost this game at home at Billy Grayden. 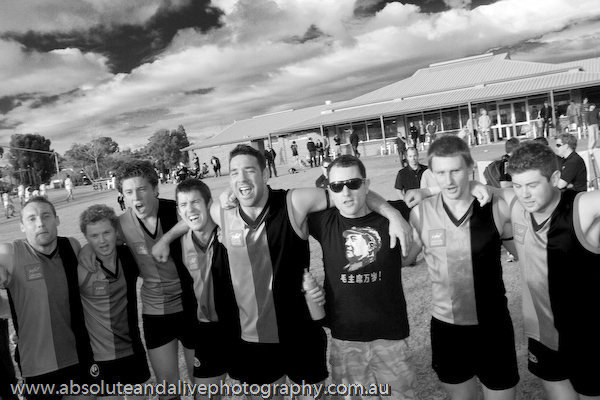 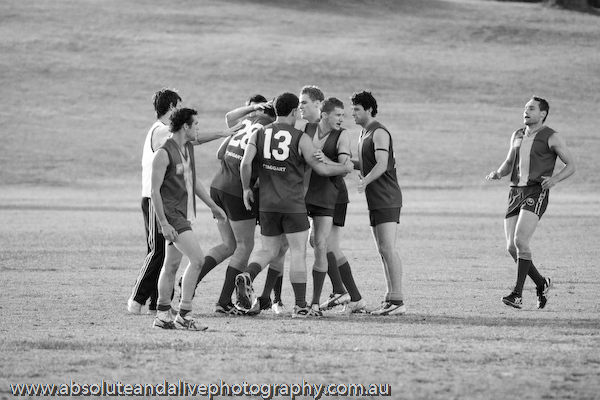 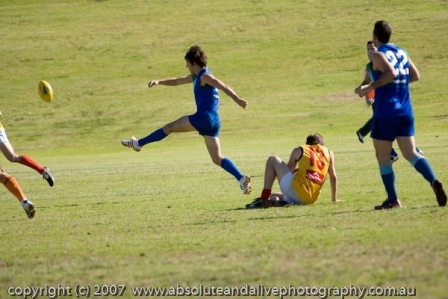 TAAFC (Trinity Aquinas Amateur Football Club) played again North Beach on 25th of August 2007. 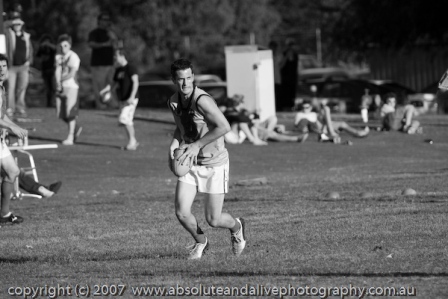 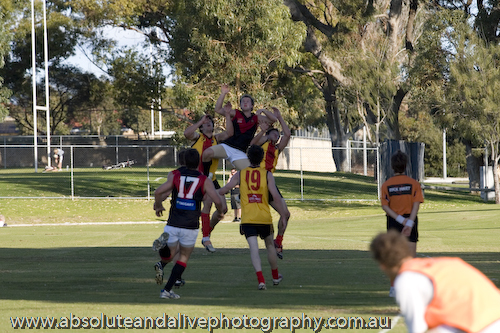 Played at Billy Grayden Reserve in South Perth. 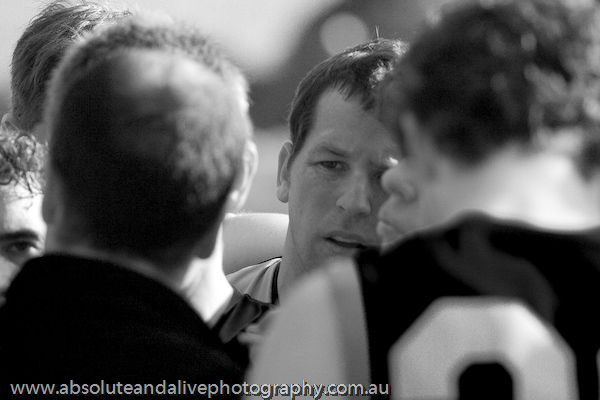 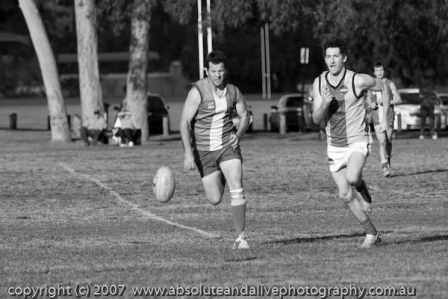 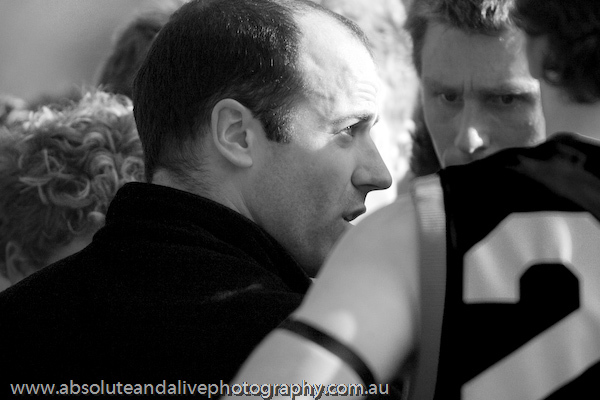 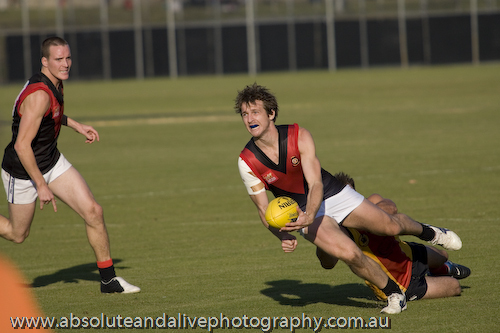 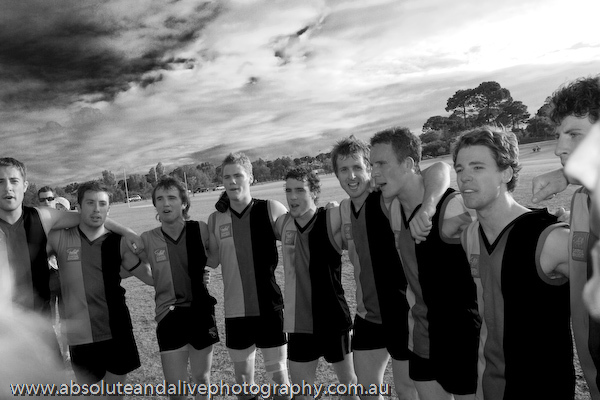 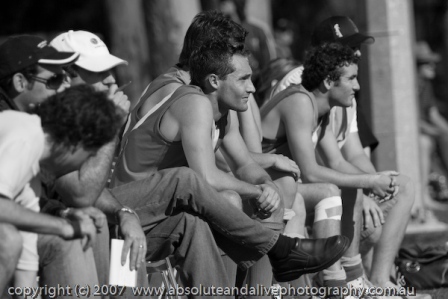 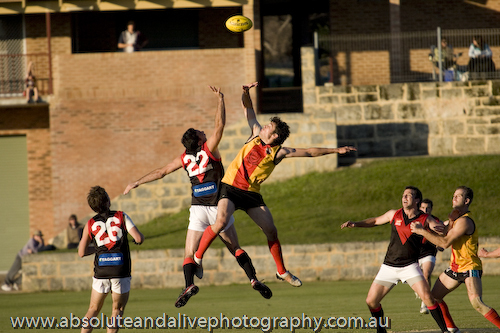 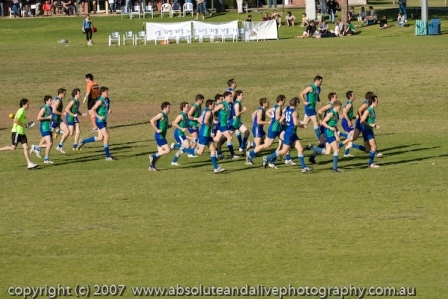 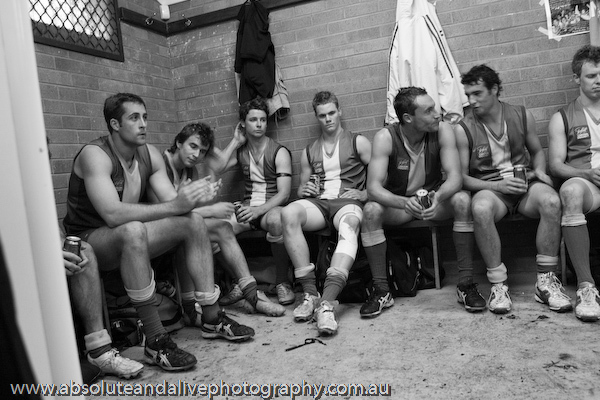 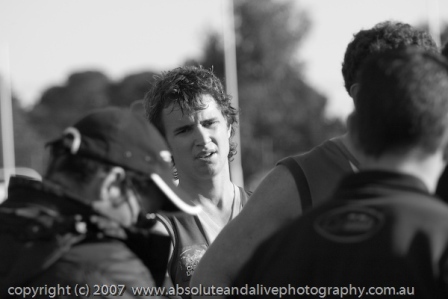 TAAFC (Trinity Aquinas Amateur Football Club) played again North Beach on 16 June 2007. 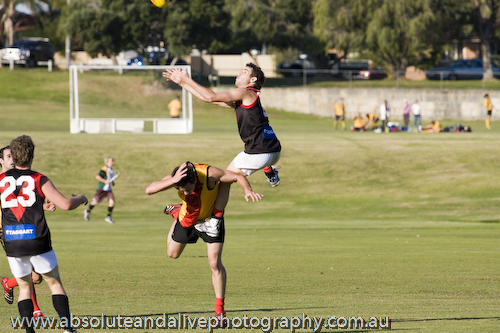 Played at Charles Riley Reserve, North Beach.